Wigan may not register automatically as a foodie destination. But once you visit this happening town in the Greater Manchester area, you will be surprised at the varied and interesting cuisines it serves up. You will find a taste of all the favourite foods from around the world, and a sampling of the best of the English food scene. The thing that really works for Wigan as a foodie destination is that they keep things simple and delicious. The best restaurants there all have a mandate of providing tempting, delectable fare. And the best part is you get to pick and choose from some of the best dishes and foodie favourites from all over the world. 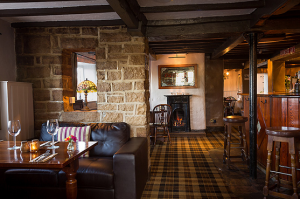 You will be presented with a range of options starting from fine dining to tantalising local treats. 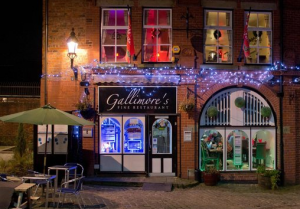 The first stop on your gastronomic tour should be Gallimore’s Fine Restaurant. Here, food acquires a whole new meaning. You will find fresh produce treated with some delicious spices and served with imagination. It is a feast for your eyes as well as your stomach. With the very first look, you will want to dig in and savour what’s in front of you. It also helps that the ambiance completely relaxes you and puts you in the mood for some good food. At this fine dining establishment, you will find some excellent meat dishes as well as burgers and wraps. 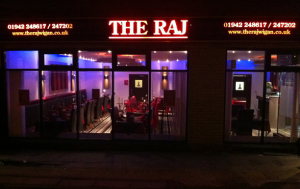 If you are in the mood for some spicy Asian cuisine, then The Raj is one of the restaurants you must try. Their curry is one of the best, not only in the Greater Manchester area, but the entire United Kingdom. The focus here is simply on the food and the way its aroma can tempt your nose buds. 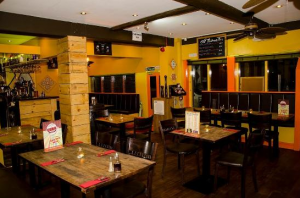 You may not find another curry house where food smells as good as it tastes. There is an interesting selection of vegetarian, meat, and fish dishes cooked in some finger licking gravy. They also serve an exciting range of starters that will tease your taste buds and prepare you for the main course. For a taste of the truly exotic, you could try the Casino de Cuba. Here the spirit of the Caribbean comes to life with some seductive food choices. But it serves more than just food. The restaurant offers the best of Cuban culture, including their famous cocktails and side dishes. What you will realize is that the great food is only a part of Casino de Cuba. There is live music and dancing as well. There is a sort of simplicity to the Wigan food culture that endears itself to the locals as well as visiting tourists.